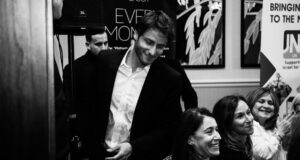 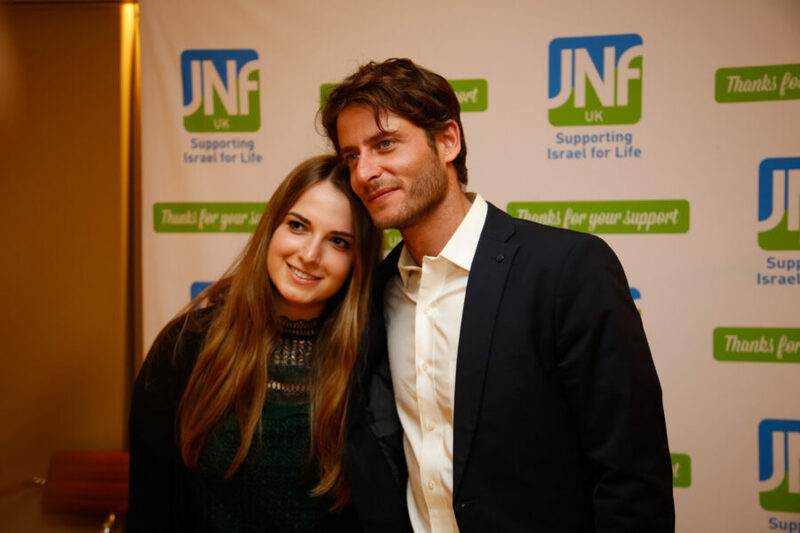 A chance meeting in a coffee shop was the reason Shtisel star Michael Aloni became an actor. 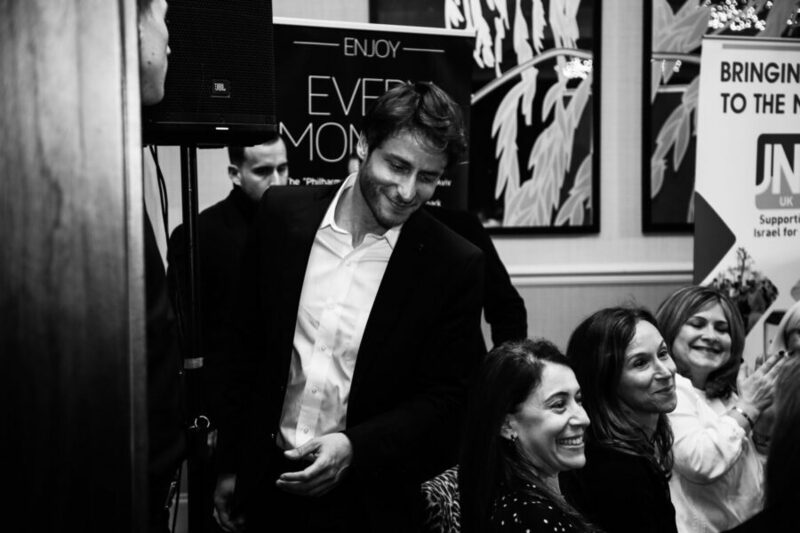 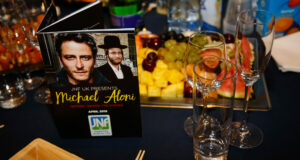 This was just one of the many snippets of information guests learnt at the ‘JNK UK presents Michael Aloni’ events. 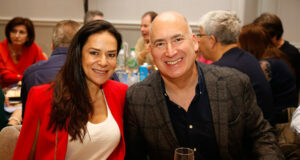 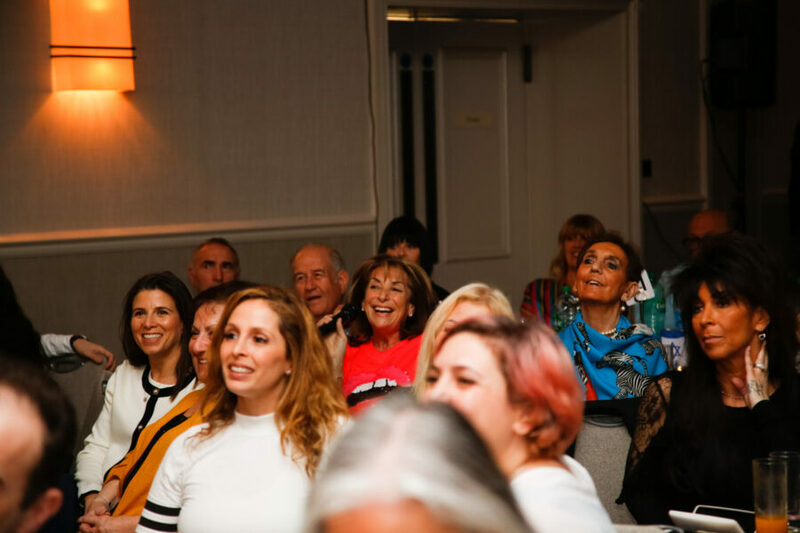 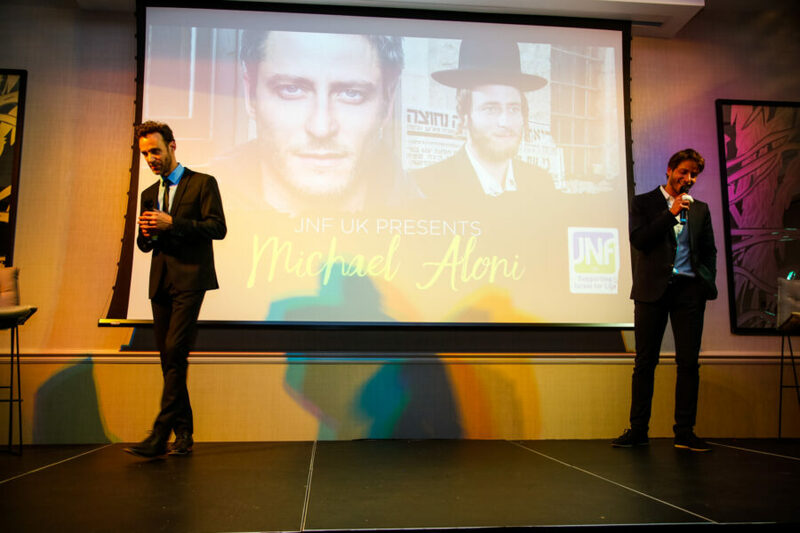 The two events last Sunday, attracting over 600 people raising so far over £60,000 and sold out quicker than fresh challah on a Friday morning. 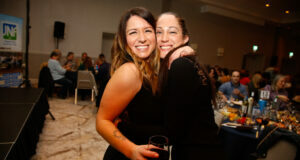 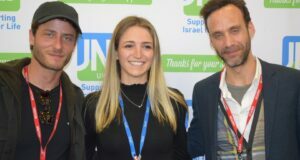 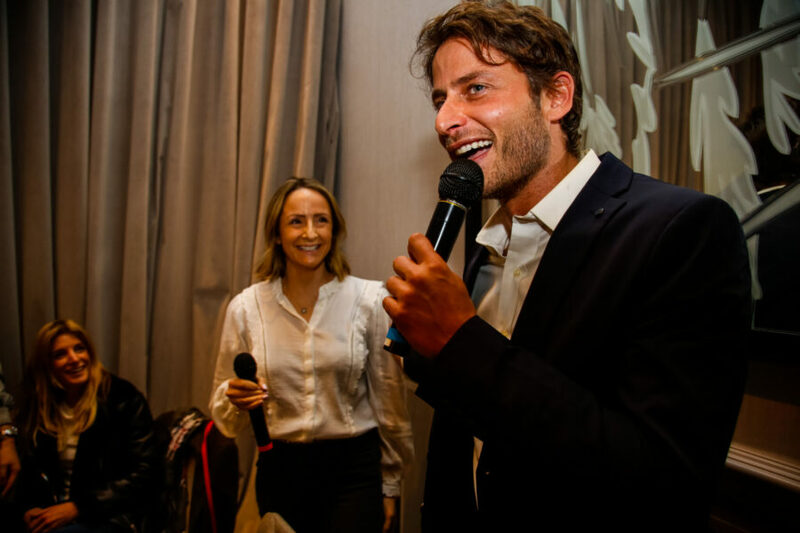 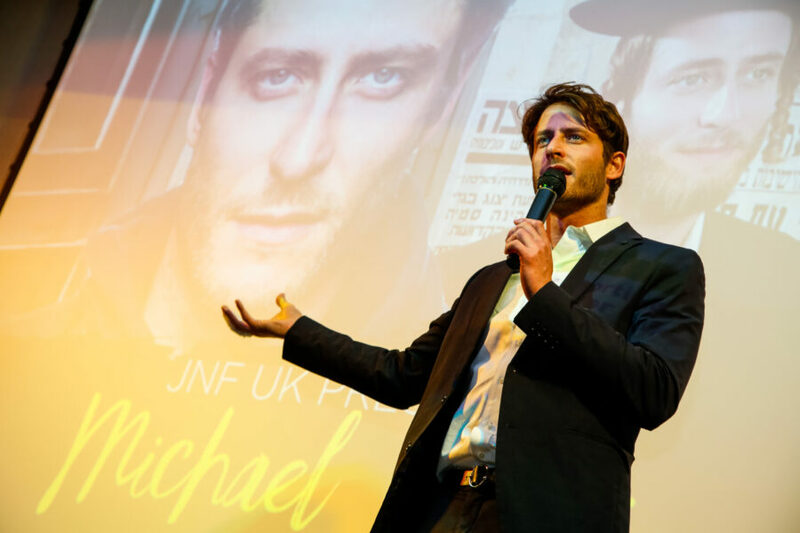 Women from up and down the country were giggling with excitement at the sight of the award-winning actor and star of Israel’s The Voice, Michael Aloni. 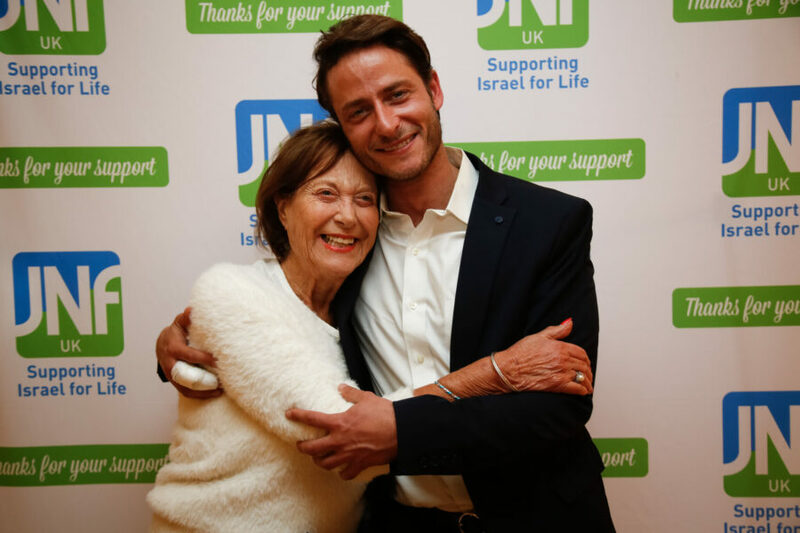 Aloni a 9th generation Israeli on his father’s side talked about his family background and how his partisan maternal grandfather fought the Nazis during the war. 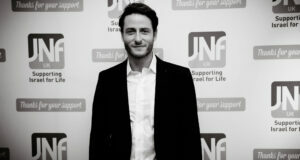 Although all his family are lawyers Aloni wanted to become a scientist and change the world. 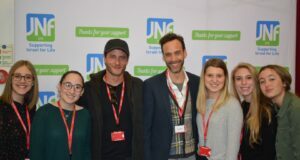 Guests were given a first-hand account of all the provisions taken to help the non-religious actors prepare for their parts, including how the cast spent three months learning Yiddish and living with families in Mea Shearim. 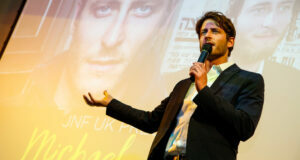 Michael ended the event with a question and answer session. 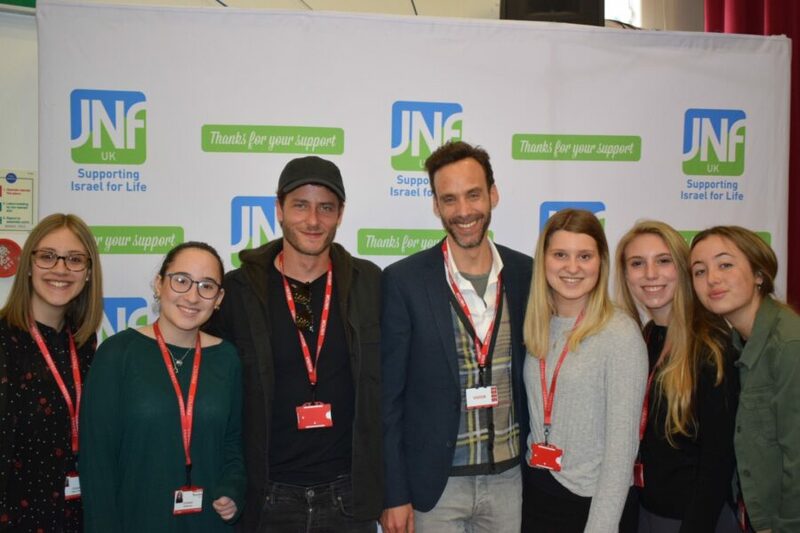 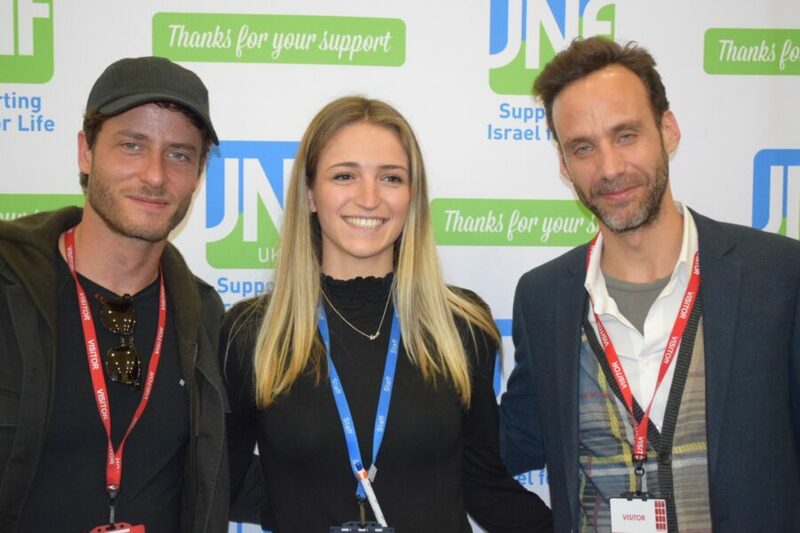 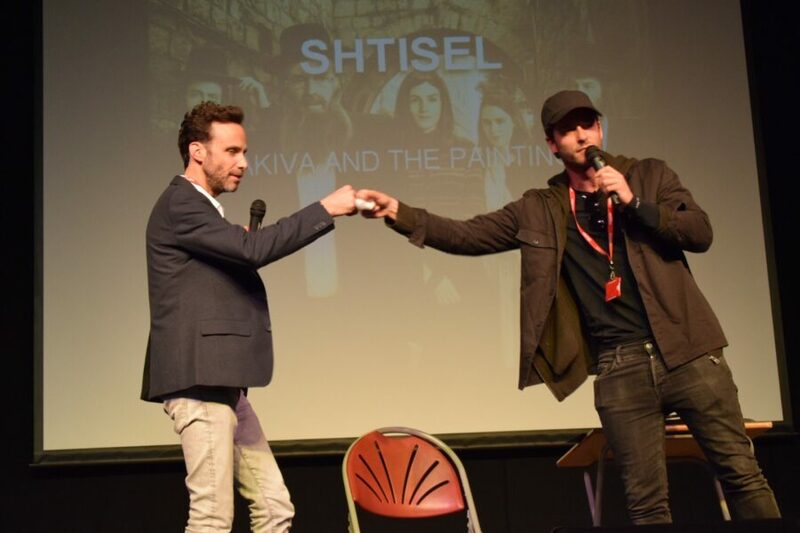 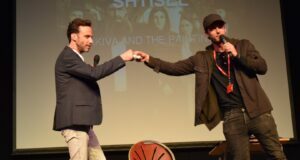 The following day the actor visited Yavneh College where he told around 200 students and staff that if he were to write season three of Shtisel he would make Akiva become a doctor and be able to travel back in time. 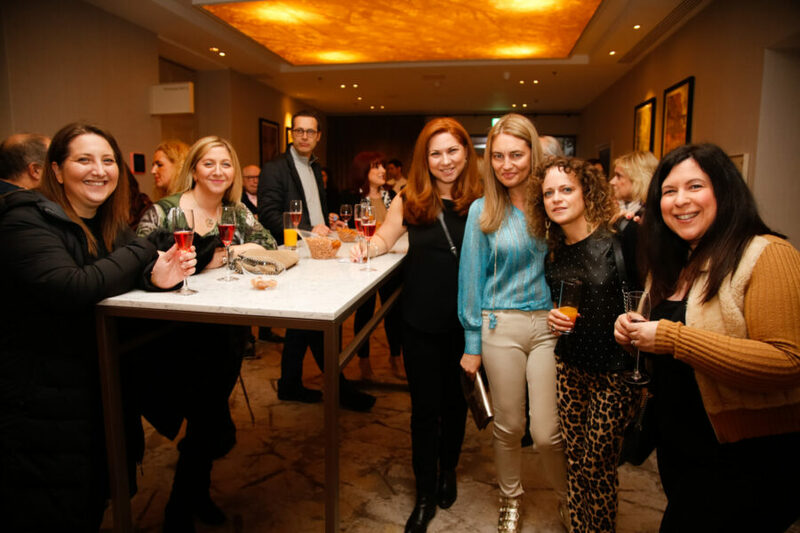 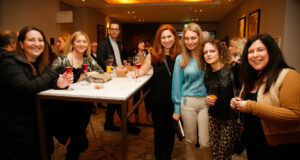 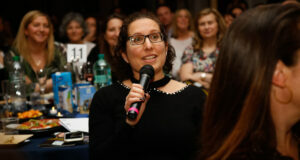 Mrs Vered Regev, wife to the Israeli Ambassador also hosted a ladies’ event for the Israeli community at her home. 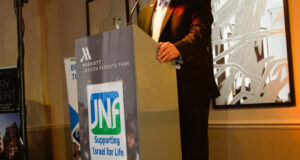 All proceeds from the events will go towards Yad Tamar – one of JNF UK’s life-changing projects in Israel. 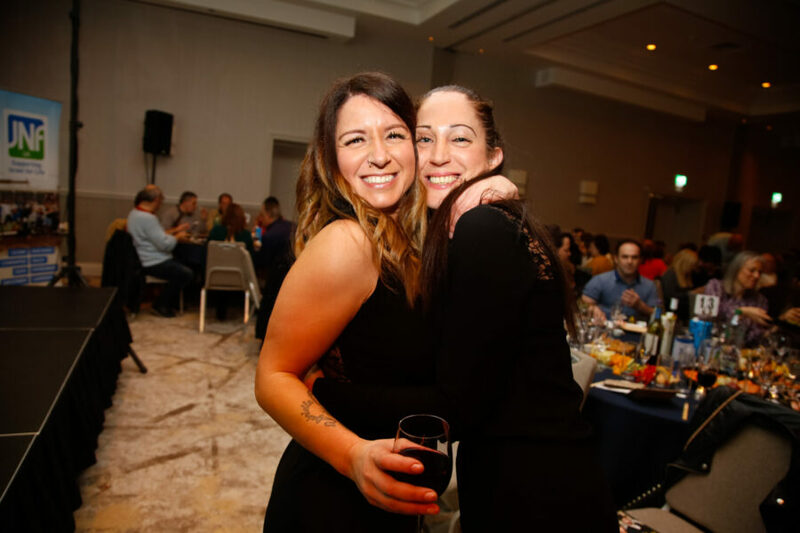 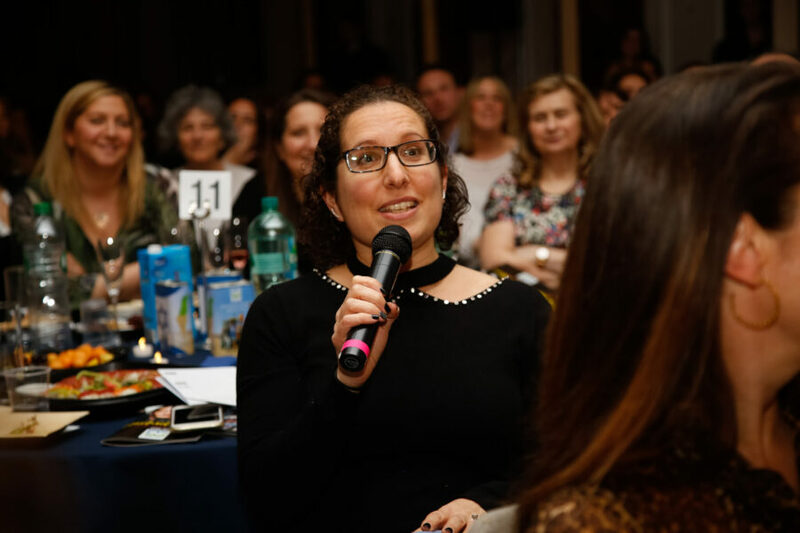 Yad Tamar support cancer patients in Israel by giving them a network of volunteers to help with their needs and making their cancer journey as simple as possible. 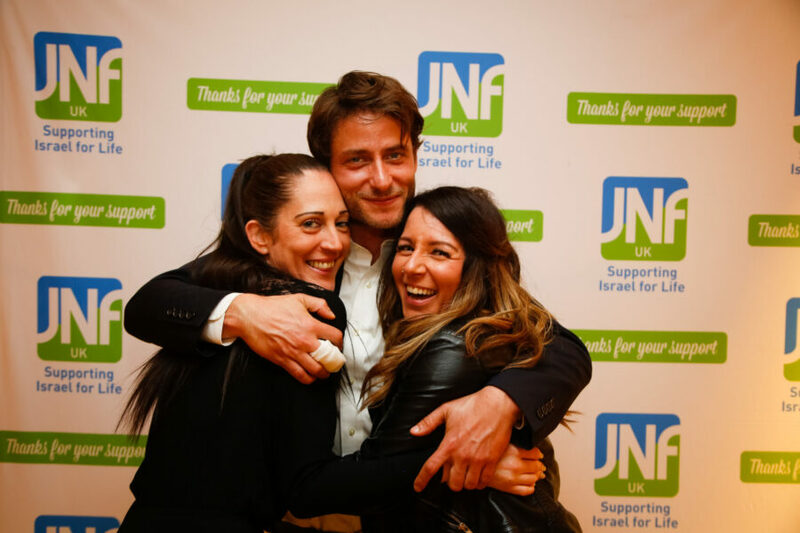 This process is conducted through their HUG model (Helping, Understanding and Giving) which pin points key areas of support provided to sufferers. 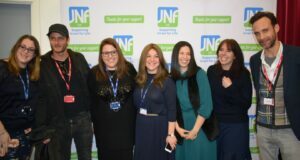 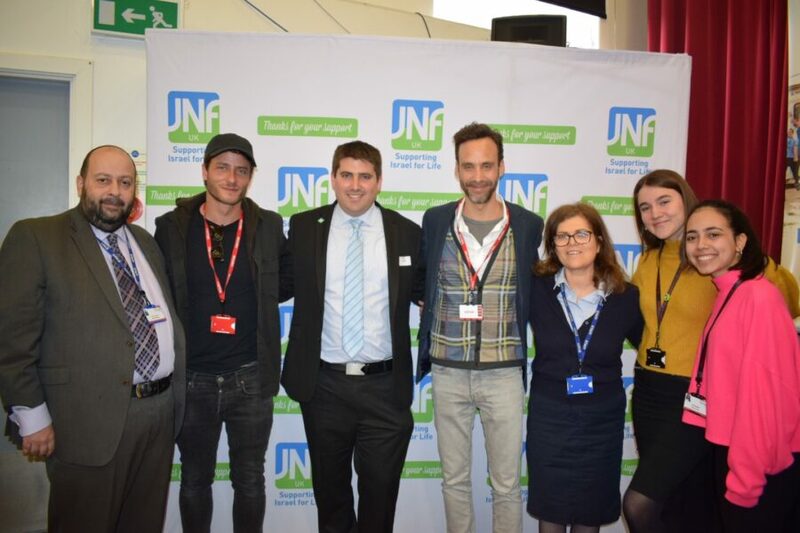 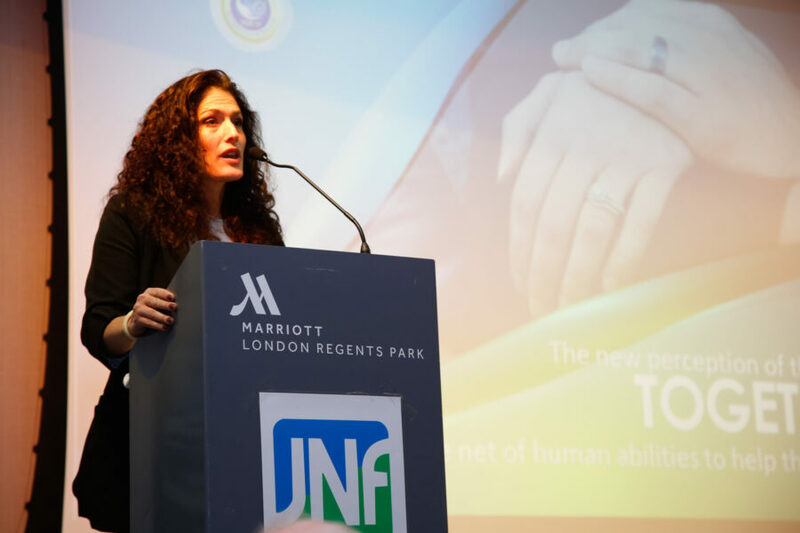 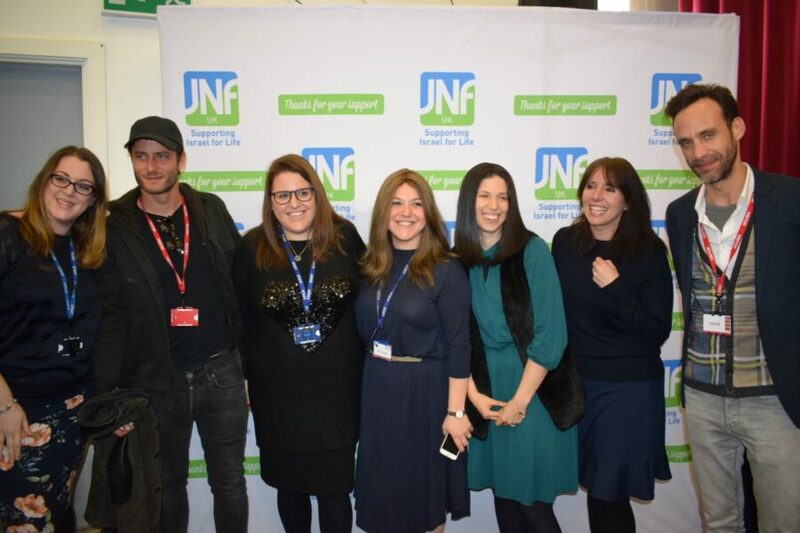 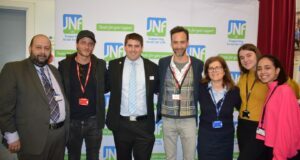 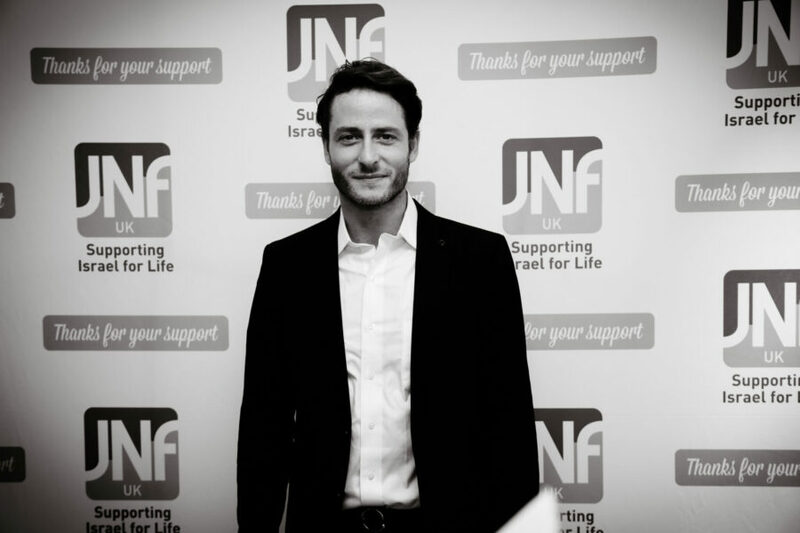 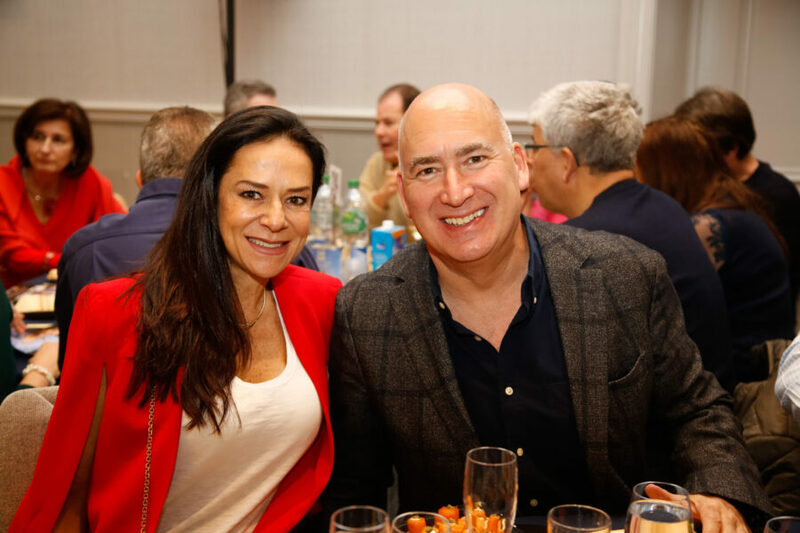 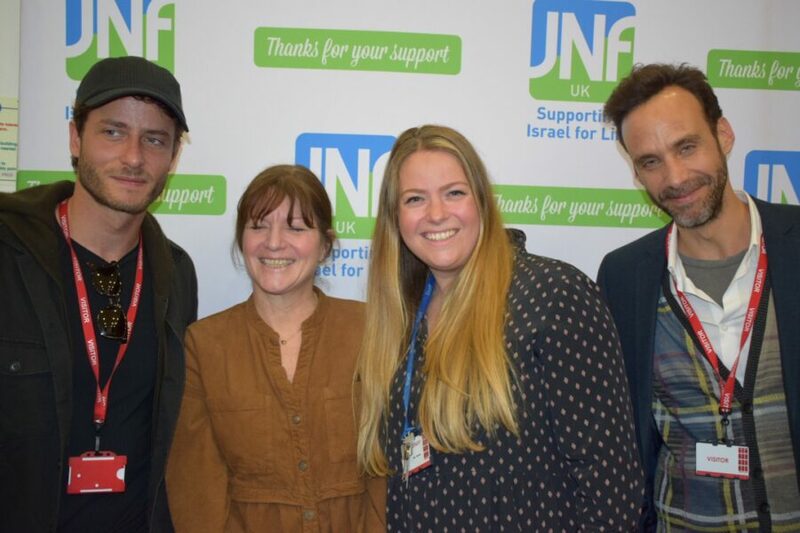 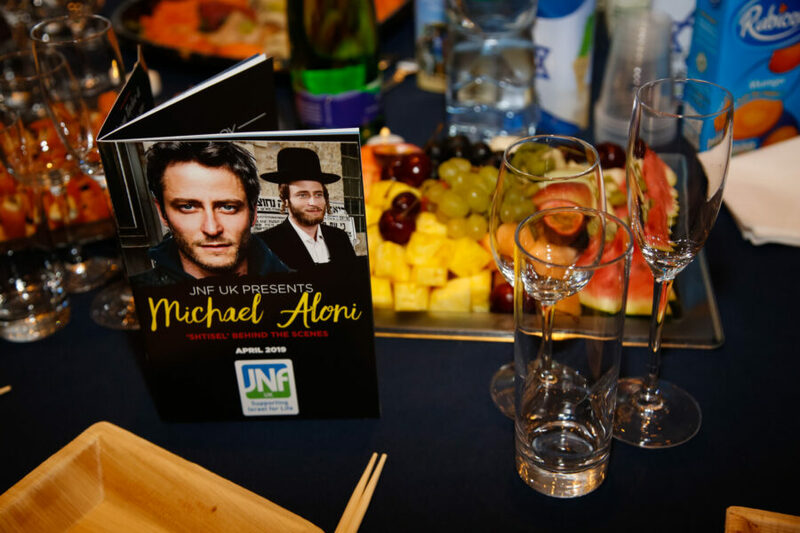 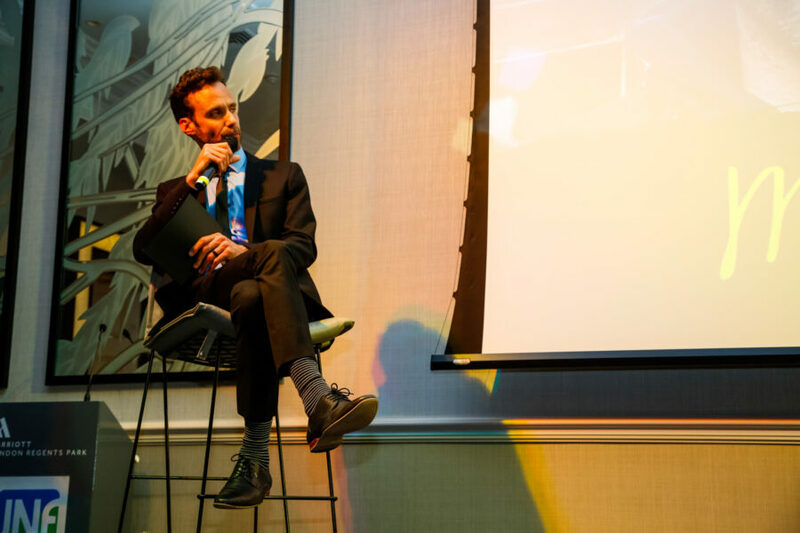 Compere of the events and popular Israeli TV personality, Yaron Brovinsky, thanked guests for welcoming him and Michael to the UK and giving them the opportunity to learn more about the important work JNF UK carries out in their homeland. 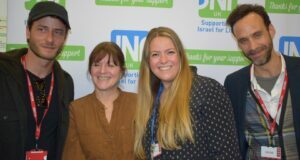 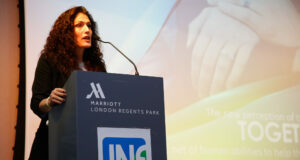 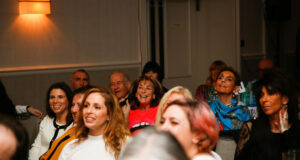 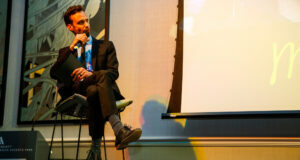 He also commented about how the full room strengthens their views of how the diaspora continues to support Israel. 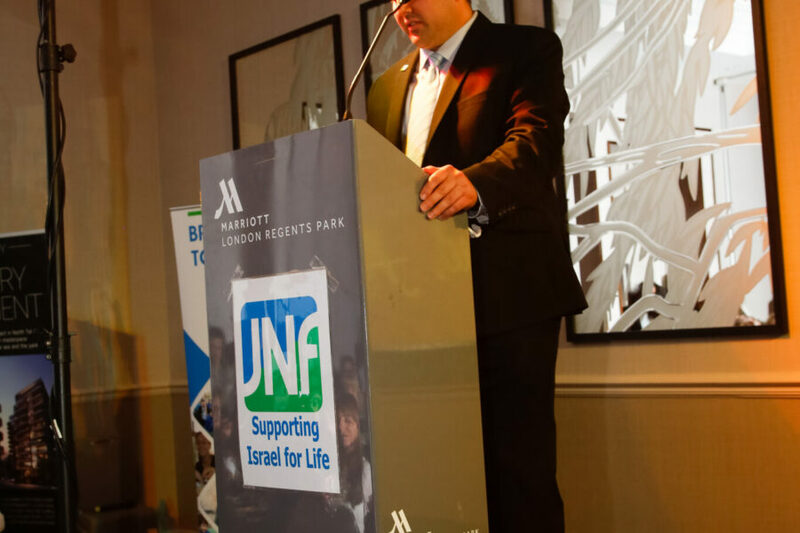 Yonatan Galon, Chief Executive of JNF UK summarised the work of JNF today in one sentence, “We are here to do good for the state of Israel”.